Intel, through the CEO Paul Otellini confirmed that the Intel oven will be baking a whole 160 new devices. The 160 will include 20 Windows 8 Tablets running the Clover Trail Atom SOC and 140 Ultrabook designs running the Ivy Bridge processor. When this is going to happen would be a wait and see. Otellini notes that the Ultrabook has become quite the business with OEMs loving them and the impact they have with their customers.Of the 140 Ivy Bridge Ultrabook designs, more than 40 of these will be touch enabled and a dozen will come as convertibles. This will sure eat up to Microsoft’s business of the Surface that could be well be near to a convertible and was launched on the idea that they will compete with Intel Ultrabooks.We will also see core based tablets. Ultrabooks continue to build momentum, and achieved our volume goals in the first half. 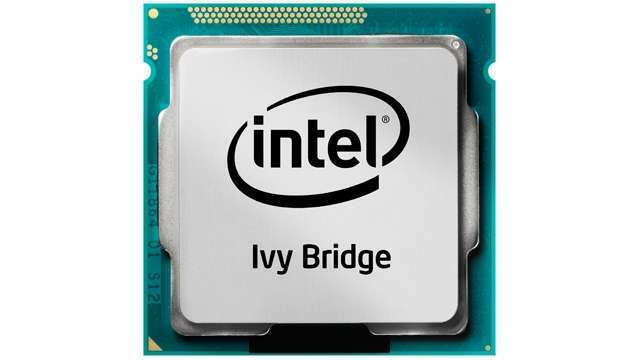 We are very pleased with the level of innovation and invention being brought into this category, and are now tracking over 140 Ivy Bridge-based designs in the pipeline. Of those, more than 40 will be touch-enabled, and a dozen will be convertibles. With visibility into this many designs, we are confident that we’ll see $699 systems at retail this fall. We are also tracking more than 20 Windows 8 tablet designs based on our low-power and low-cost Clover Trail Atom SOC, in addition to a number of Core-based tablets. Intel seems to want to take the Netbook further, with the advent of Clover Trail Atom Netbooks, we will see more power management on devices and prices come further down.